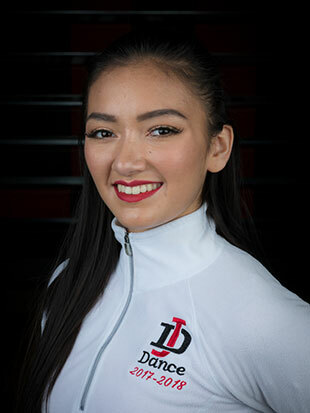 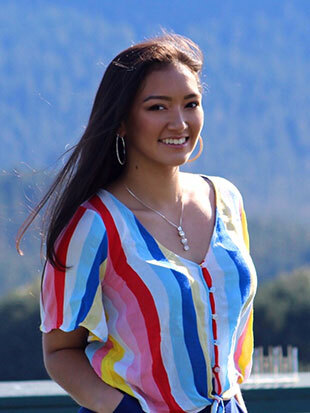 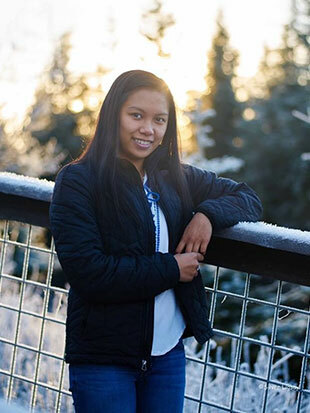 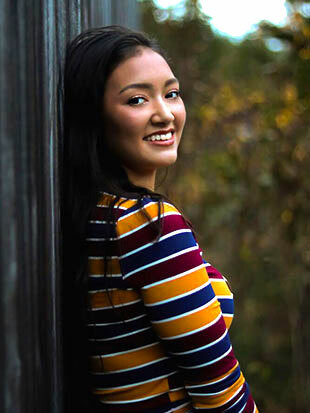 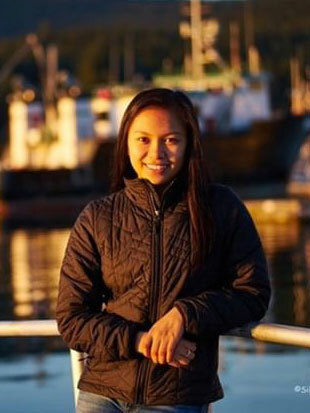 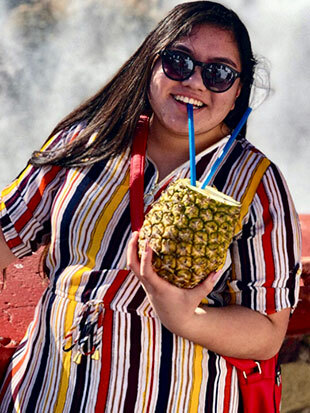 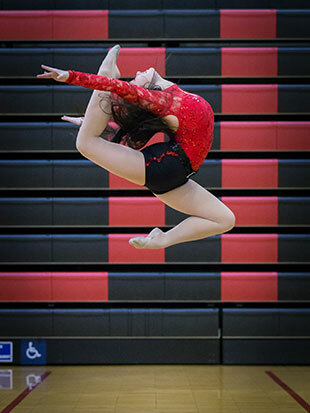 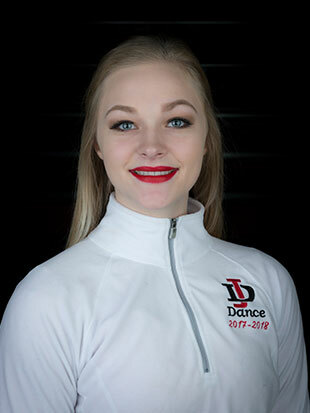 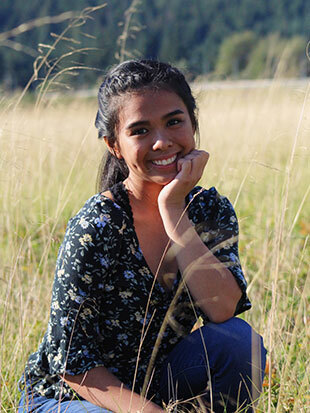 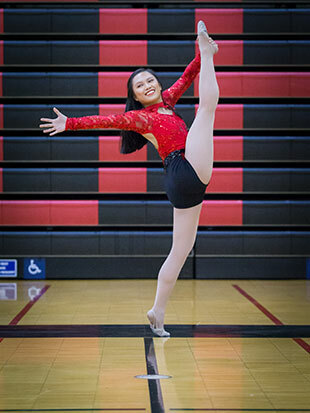 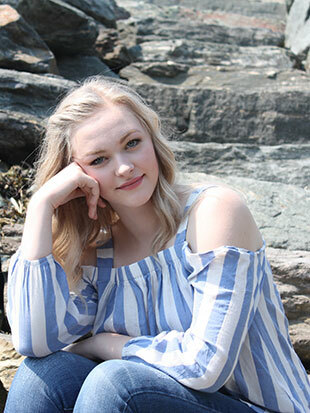 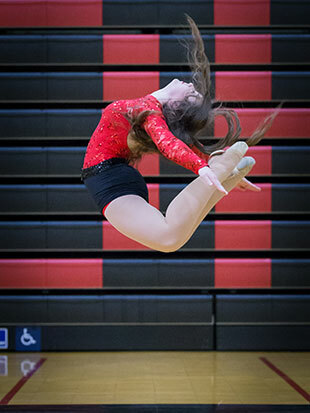 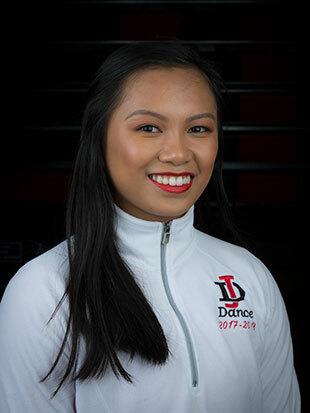 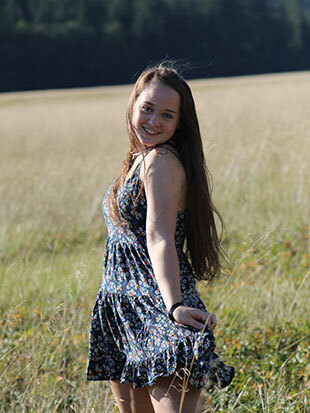 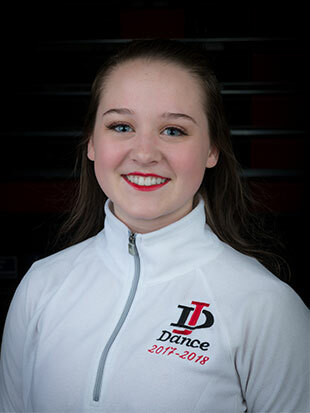 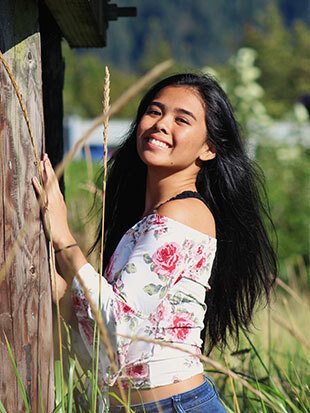 In 2019, the JDHS Dance Team will celebrate the graduation of five amazing ladies, including our Co-Captains Julianna Kawamaki and Jorace Gonzales, and veteran dancers Karmen Campbell, Claire Jardell and Shanen Mabute. 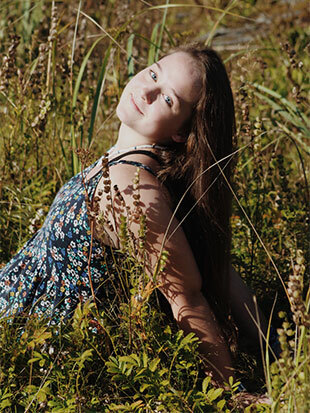 It is a mixed bag of emotions ranging from jubilation to a bit of sadness. 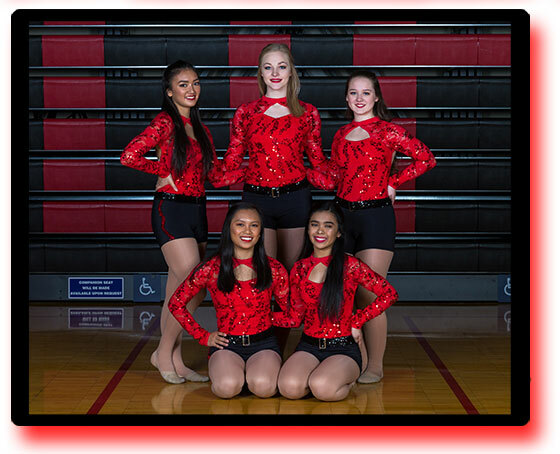 Each of these seniors has brought unique elements to the dance team as a whole, their personalities, character, smile and energy. 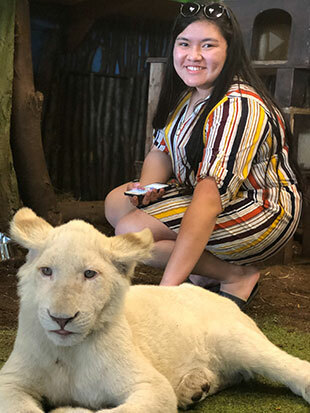 We are sad to see them go as they are family but we are also excited at the prospects of their future dreams and goals, to taking the next step in their success. 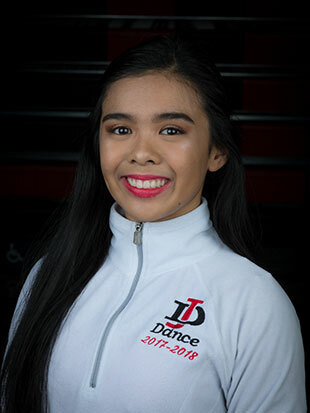 They truly personified the JDHS Dance Team motto, in that their "Some wish for it, we work for it" and they certainly did this hear leading their team to a rating of Superior during the Alaska Region V Championships and moving on to winning the UDT 2019 National Championships in Orlando Florida. 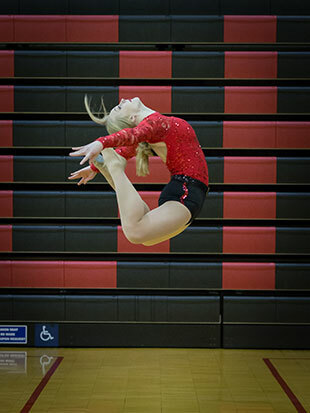 Congratulations to each of you and many successes in your future endeavors.